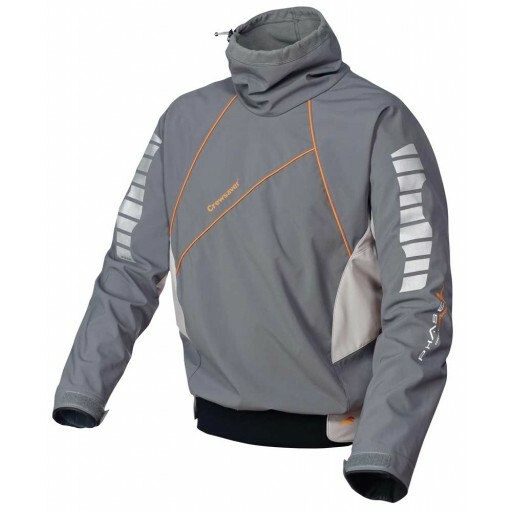 The Phase 2 Junior Race Top takes breathable waterproofing to a new level for dinghy sailors who expect the highest standards from their kit. Foldable collar for optional face coverage with drawstring adjustment. 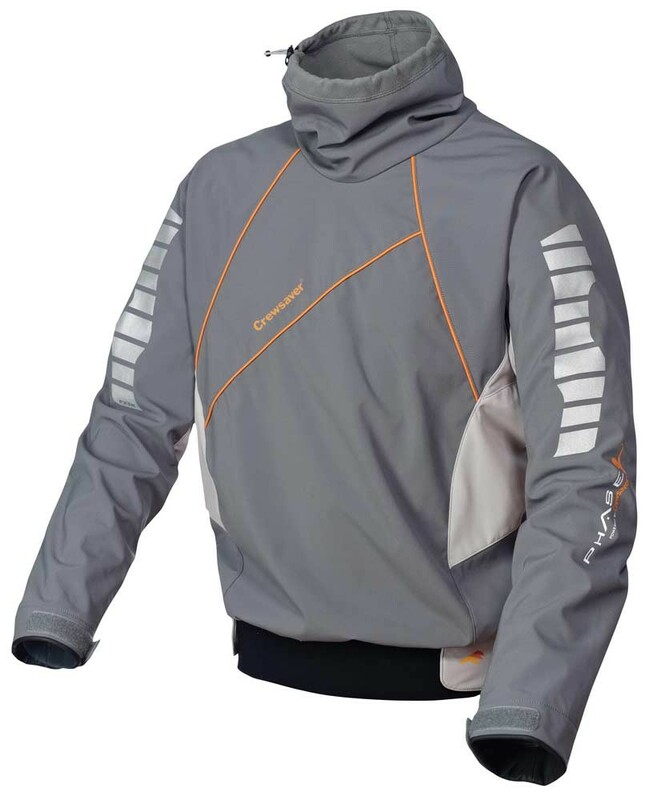 Warmth, comfort and flexibility come as standard, as does a foldaway collar for optional face protection, a cosy fast-wicking fleece liner and neoprene waist to ensure a snug fit. Below is the size chart for the Crewsaver Phase 2 Junior Race Top, if you feel you need any help choosing your size please feel free to ask us a question or give us a call. Service rating : Pleased with speed of order and that the gloves were on special offer, however, one of the Harken blocks that I purchased was faulty and whilst Trident agreed to take it back and send another, it took a week and a half to get the replacement. Given that the original order arrived... Read More. Service rating : Pleased with speed of order and that the gloves were on special offer, however, one of the Harken blocks that I purchased was faulty and whilst Trident agreed to take it back and send another, it took a week and a half to get the replacement. Given that the original order arrived within 2 days of ordering I was slightly disappointed with how long it took to deal with the return otherwise my rating would be a 5. Product : My son wears this in the cooler weather and it is a good quality top. Service rating : A comprehensive sailing inventory.